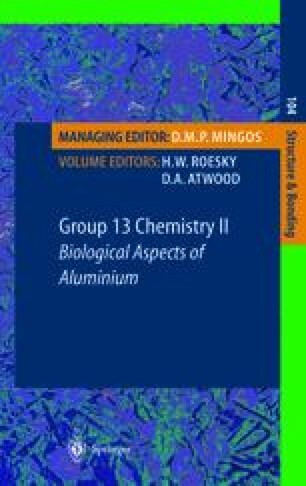 There is an increasing number of reports about new effects of aluminum on iron metabolism in mammalian cells. In this review, based on our recent work and that by others, we describe how aluminum disturbs iron homeostasis. The effects of aluminum may help to explain the pathogenesis of neurodegeneration in Alzheimer’s disease.